With plenty of housing and gardens in the Ecclesfield area, along with neighbouring suburb of Chapeltown, the need for experienced and value for money gardeners is obvious. It's a need we at M&M Gardening Services have helped to fill since 2007. Even the best fences are prone to damage, especially from high winds. If you need someone to fix, repair or erect a new fence, get in touch. The range of services doesn't stop there! 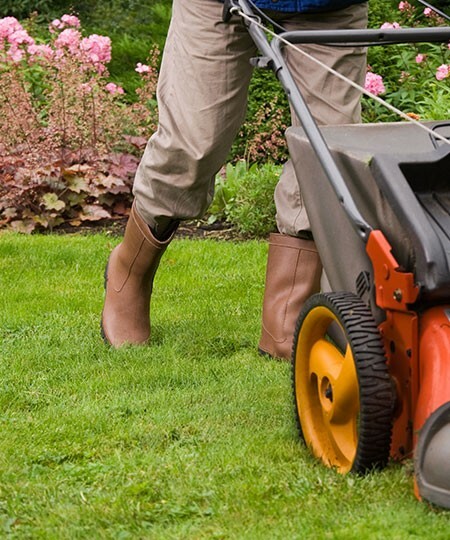 The above is just a taste of the gardening services we provide in Ecclesfield. 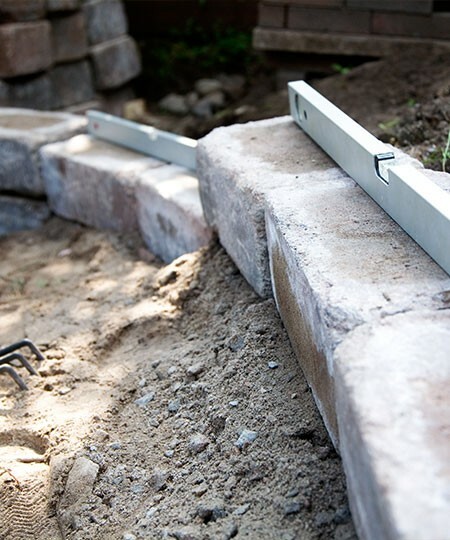 We're also able to help with garden design, landscaping, walling, patios, decking, planting and much, much more. Why not pick up the phone and we can talk through your individual requirements.